Swami Pragyapad, international director of the Art of Living is a graduate of the Indian Institute of Technology (IIT), Mumbai. He has been closely associated with His Holiness Sri Sri Ravi Shankar for over twenty years. 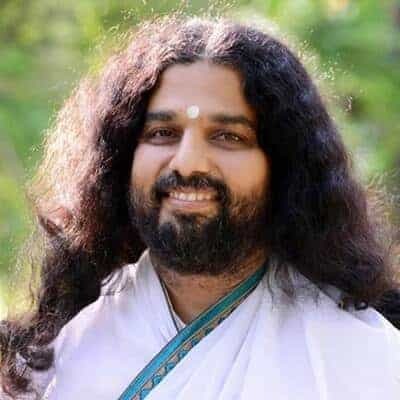 Swamiji, as he is called, has handled numerous projects throughout his association with The Art of Living organization and has been responsible for the initiation and management of a number of service projects, which include free schools for children, rural women empowerment programs, and relief and rehabilitation programs for tsunami victims in India. Swamiji has also participated and deliberated at international conferences and seminars covering varied topics such as renewable energy, child & women welfare and social development. 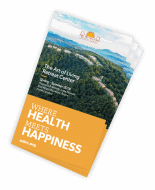 A senior faculty of the Art of Living, he conducts courses on yoga and meditation where people experience healing and solace. Inspired by the teachings of H.H. Sri Sri Ravi Shankar, Swamiji travels all over the world spreading the message of love, compassion and service.